Please Come to our 370 Sycamore Rd location for leasing details! When your home or apartment is not big enough to accommodate your seasonal items, professional supplies, or your extra furniture, bring your items to Green & Sons Storage – Chaney. 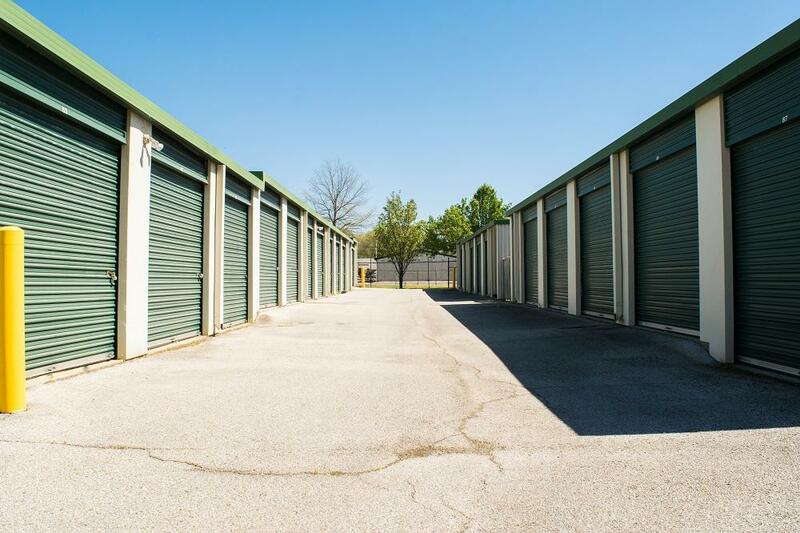 Our self-storage facility in Collierville, TN offers the extra space that you need for storage of your possessions. Our secure self-storage is also a great option for college students, seniors who are downsizing from a home to a condominium, and individuals who are planning to travel or study abroad. We’re situated on Chaney Drive, just northwest of Interstate 385 along Route 72. Our easy-to-find location is well-lit and clean and has plenty of parking. Our extensively trained property managers are equipped to help your move-in be a success. You can stop by our Sycamore office, which is open from 9am – 6pm, Monday through Friday, and from 9am – 3pm, on Saturdays, as well as pick up packaging supplies. We can also give you the contact information for local professional movers and moving trucks so that you can get all of your belongings here as easily as possible. If you need any assistance or have questions for us, our call center is open 24 hours a day. No matter what type of electronics, furniture, or other items you need to store, we have a solution to meet your needs. Our inside storage units start at 5 by 10 feet and include temperature-controlled conditions to protect your sensitive belongings. We also offer storage units as large as 10 by 30 feet with outside drive-up access for easy unloading. If you need somewhere to store your RV or boat, we lease parking spaces measuring 12 by 25 feet to 12 by 40 feet. Our location has many amenities to help you have a great experience with us. Our front office provides package acceptance on behalf of tenants, so you can ship your items here, and we will have the delivery person place them in your unit. You can access your possessions 24 hours a day, seven days per week, just by entering your access code at our gate. 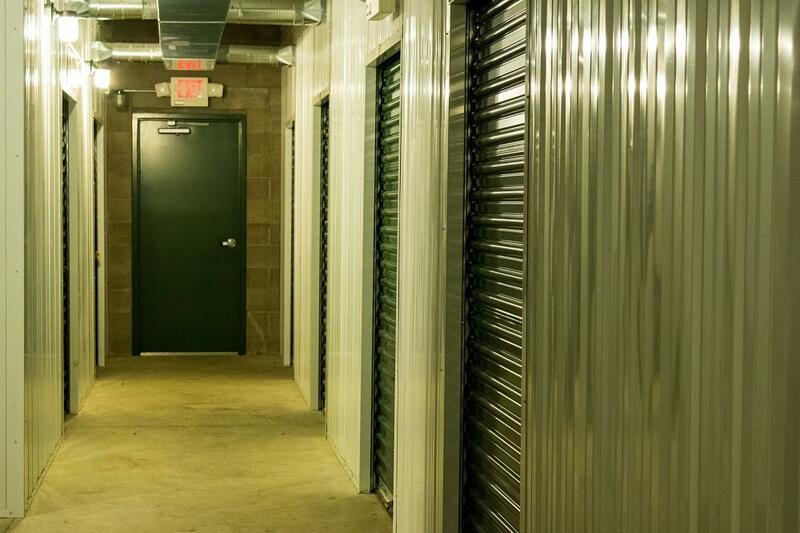 Call us at Green & Sons Storage – Chaney today to reserve your secure self storage unit in Collierville. I stored here but no longer need storage but I will store here again if the need arises. I would refer people to this facility. I found it convenient & safe. I am moving to a larger storage unit at this property as I have been very pleased with the facility & the customer service here. I recommend this facility to anyone looking for a great storage company. I stored her & will again if I need to. I recommend this company for storage. I like the convenience. I am closing on a house & stored here. I found the property clean & convenient to my home. 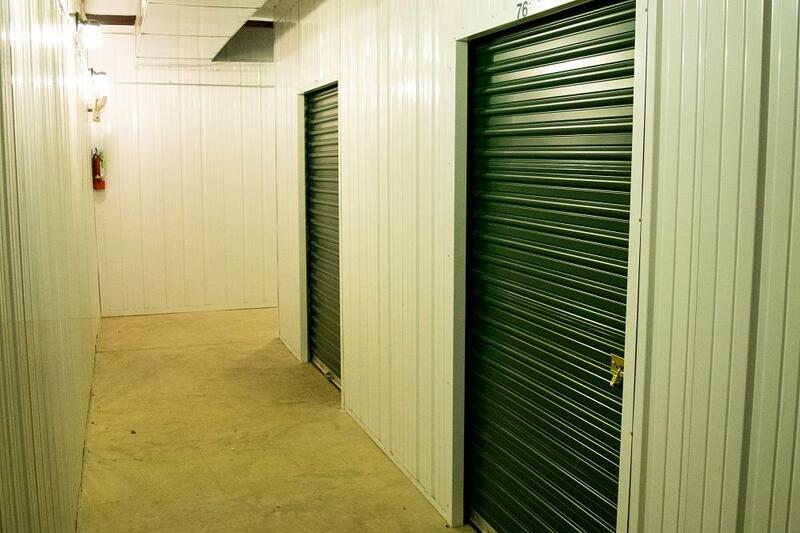 I recommend this storage facility to people looking for a clean storage property at a low price. I stored here for a time & would use them again. If you need a storage you will love this storage facility. The property was clean & secure. Offer expires May 14, 2019.